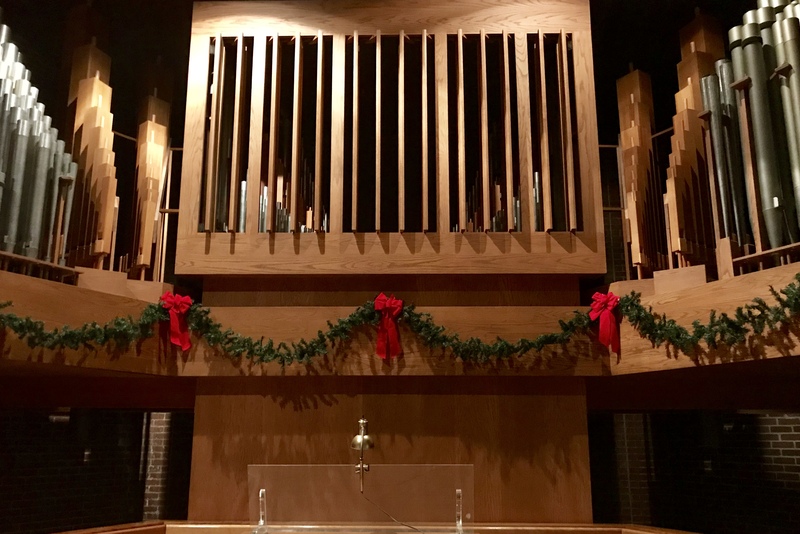 Join us for a traditional carol service featuring our pipe organ and traditional Christmas carols. This service features a children’s play with 80+ children and live animals. 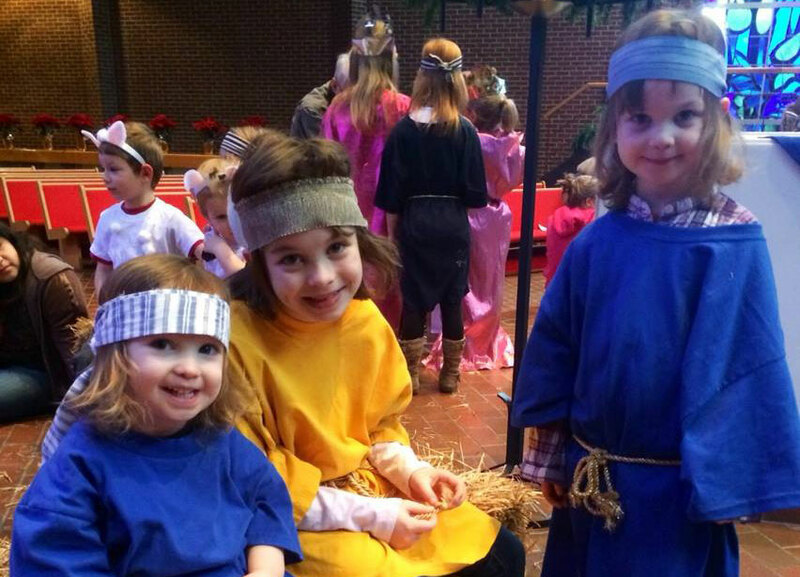 Stay after the service to pet the nativity animals! 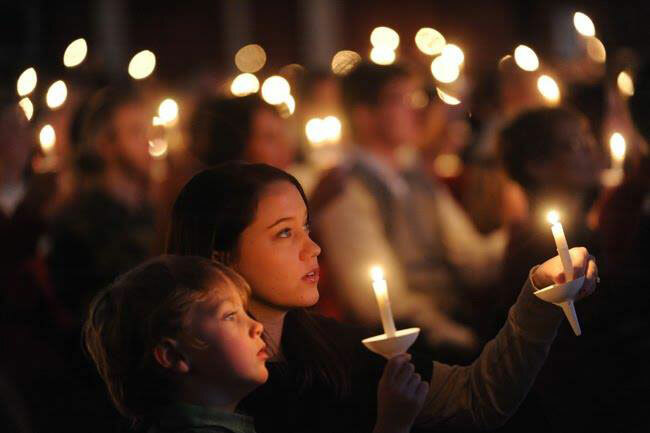 Our Christmas Eve service combines traditional Christmas carols with modern music in a beautiful candlelight setting.